20% plate savings over standard 40” presses. CDI Printing installed the first US Speedmaster CS 92 in order to upgrade its sheet size to expand its market. 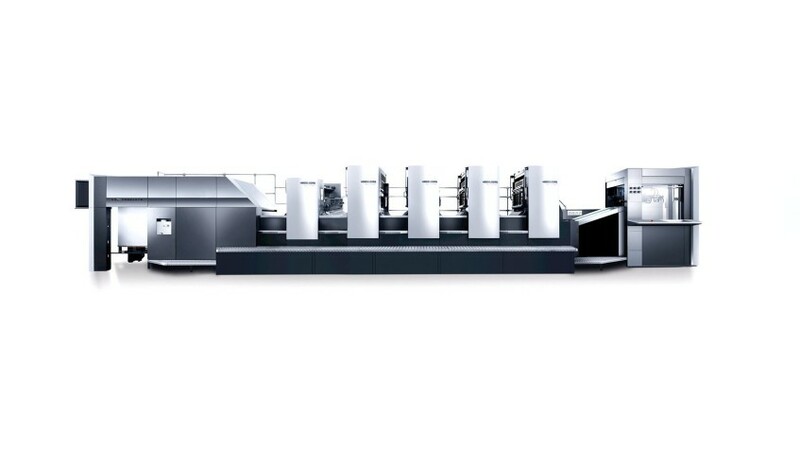 Printing up to 30 million impressions and upwards a year, the Speedmaster CS 92 offers the lowest cost per sheet versus any other competitive press in its class. With a format size of 25” x 37” (8-up letter size sheets), CDI benefits from a 20% plate savings over standard 40” presses. Thanks to the Preset Plus Feeder and Delivery alongside the available UV curing, CDI is now able to offer a larger range of product offerings. Built upon the best-selling platform of the Speedmaster CD 102, the Speedmaster CS 92 is able to print up to 15,000 sheets per hour. Thanks to the Intellistart technology, CDI has also seen a drastic decrease in makeready times. Throughout CDI’s print shop is a different representation of each of Heidelberg’s business areas: Prinect workflow, Suprasetter A 106 and Suprasetter A 52 CtP, Speedmaster CS 92, Speedmaster QM 46, a POLAR cutter, and Saphira Consumables. Now CDI is also able to add a Heidelberg digital press, the Versafire CP , to the mix. Printing at speeds up to 130 pages-per-minute, the Versafire CP impresses with its exceptionally smooth material flow at high print speeds and its precise print quality – even on coated or thicker paper. Being highly automated, the Versafire CP makes it possible to complete tasks not only more easily but also with greater speed, cost efficiency and reliability compared to competitive digital presses. Thanks to the Preset Plus Feeder and Delivery alongside the available UV curing, CDI is now able to offer a larger range of product offerings. 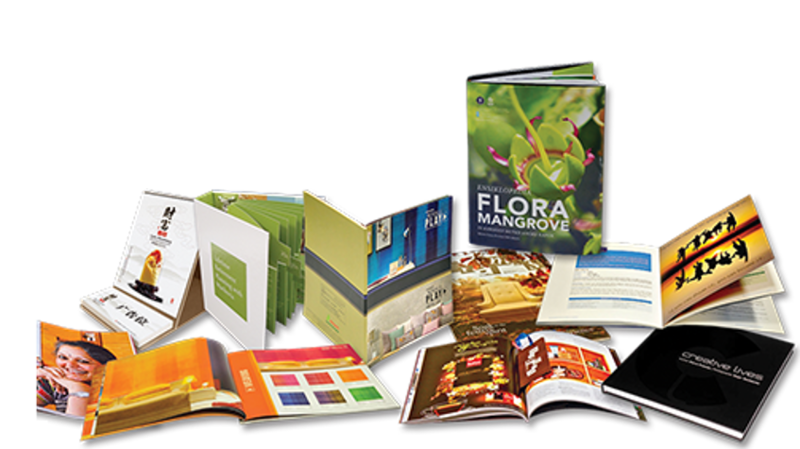 CDI Printing is an award-winning, minority/veteran-owned commercial printing company with a longstanding reputation for providing classic design, brilliant print quality, personalized service, and highly competitive pricing. The company employs a customer-driven approach to product development and an ongoing commitment to research and investment in new technologies.